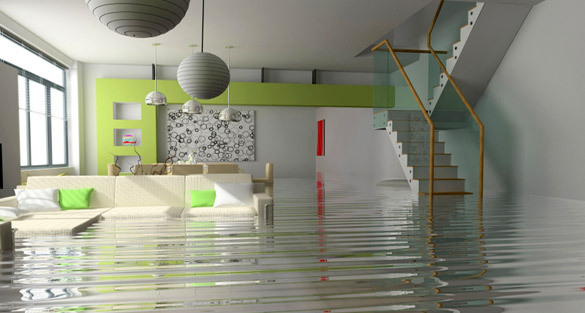 Water damage can occur almost anywhere in your home. Frozen water lines, as well as water-bearing appliances and fixtures such as refrigerators with icemakers, dishwashers, washing machines, toilets and water heaters, are common sources of leaks. 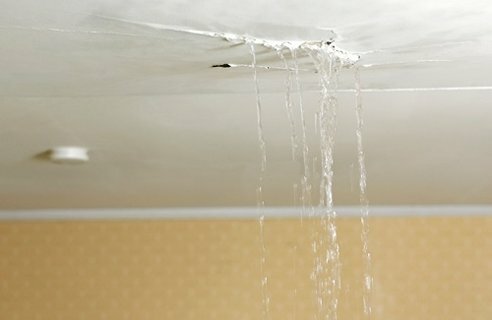 The increasing number of these sources in today’s homes is causing an increasing trend in water damage. Unfortunately, slow leaks from these appliances and fixtures are often impossible to see until it is too late. If a leak goes undetected, it can lead to rotting in the house frame and subfloors, and can be a pre-cursor to a catastrophic leak that releases several hundred gallons of water. Water loss mitigation devices may help prevent these problems, while also saving you money on your homeowners insurance premium.